Amazing deep house number from Marc Moosbrugger! This beautiful melodic track offers a deep, garage flavoured bassline and a strong, pitched-out vocal hook, all in a fresh sounding chill-out house package. We're just loving this one! 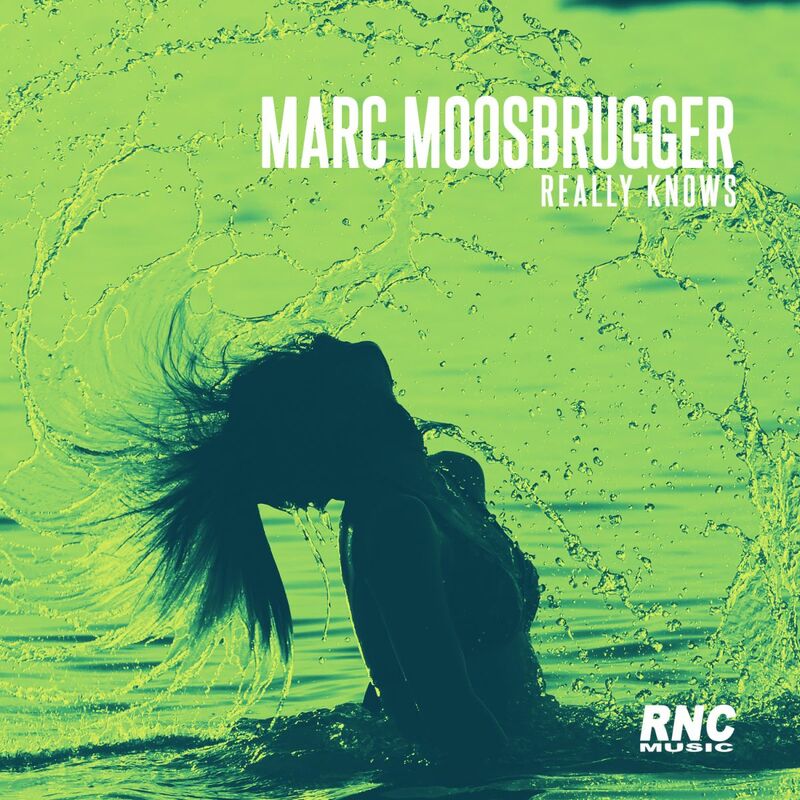 MARC MOOSBRUGGER - "Really Knows"